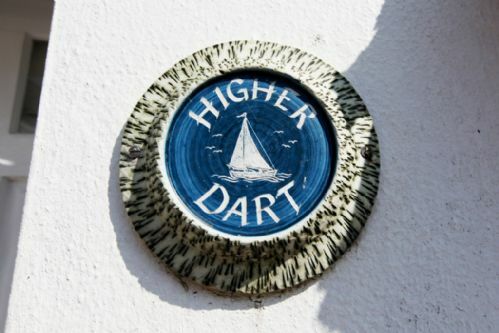 Higher Dart, Dittisham is a little fisherman’s cottage, located on Manor Street, just a few yards from the quayside and river. 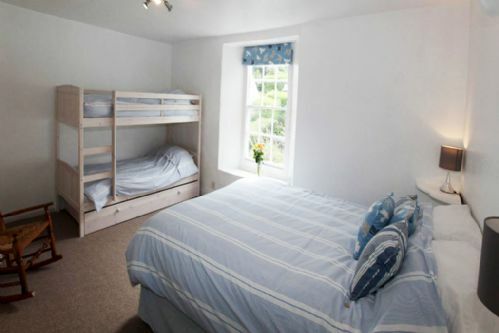 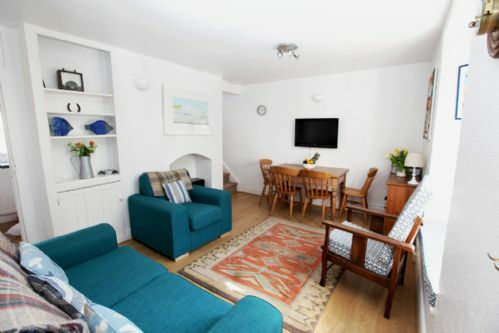 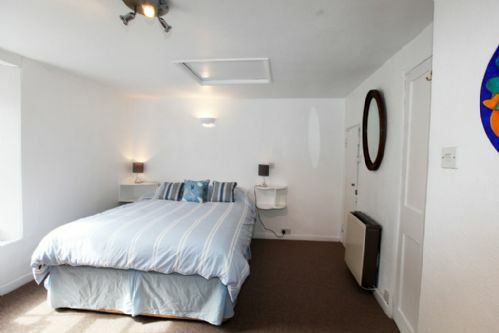 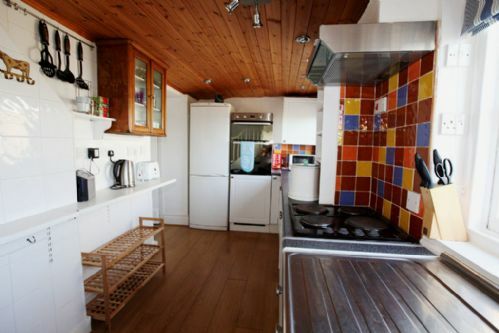 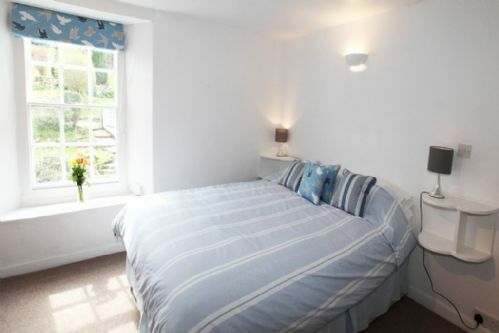 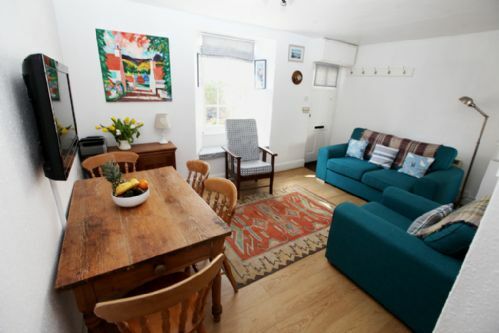 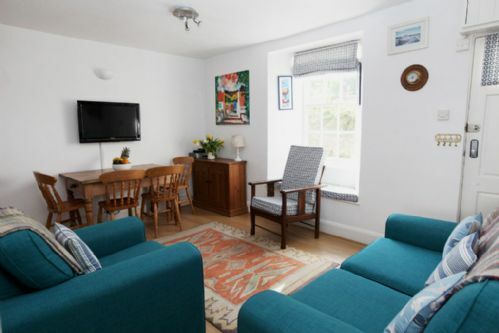 This cosy holiday cottage is ideal for one couple or a family with young children. 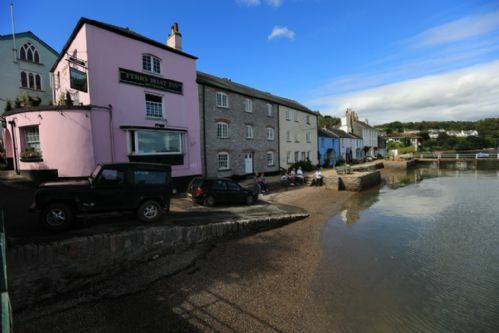 Well situated for The Ferry Boat Inn and Anchorstone Café by the water and a short walk up the hill to the Red Lion pub and village shop. 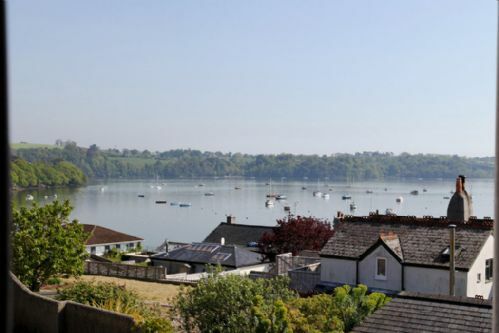 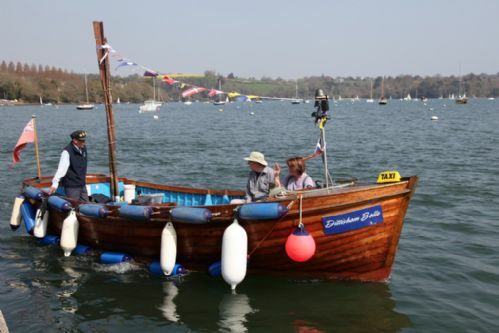 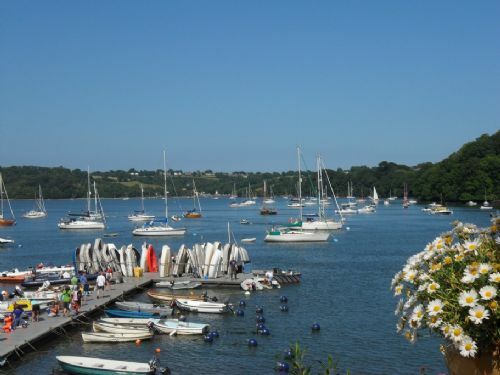 Dittisham is a great location for a family holiday with crabbing from the pontoon and The Ham is a short walk from the cottage – a great open space for children run around and play. 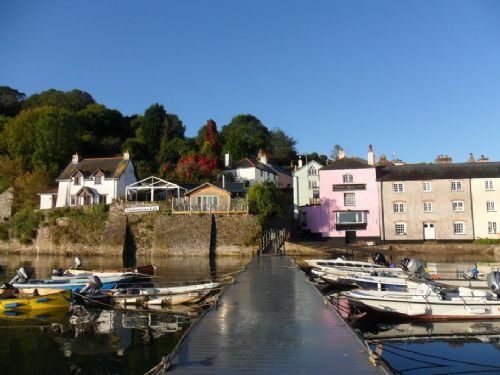 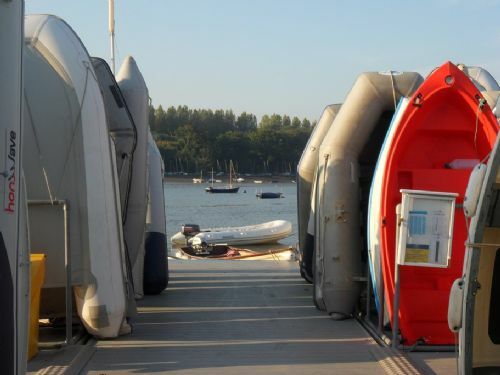 Sailing lessons, paddle boards, kayakes and boat hire are all available from the quay and family friendly Blackpool Sands is a short drive away. 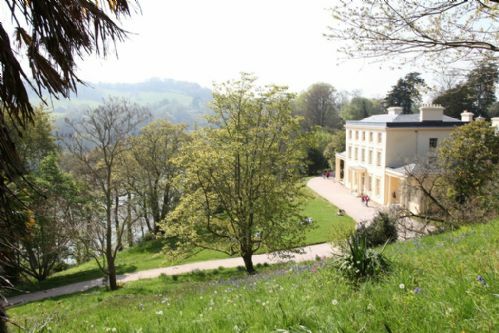 From Dittisham ferries can be taken from the quay to Dartmouth and across the river the Greenway (the holiday home of Agatha Christie). 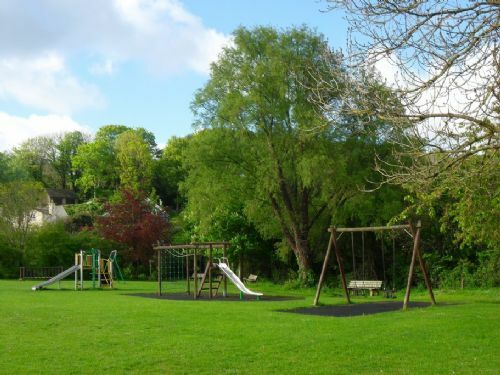 Dogs are welcome though there is no garden however there are lovely walks along the Dart Valley Trail running through the village and across the river from Greenway to Kingswear. 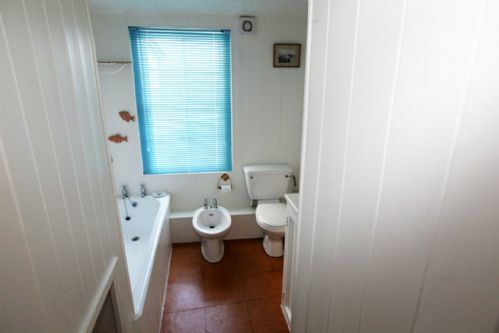 Public parking is approx 300m away. 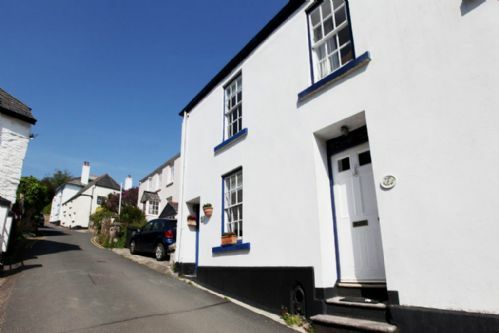 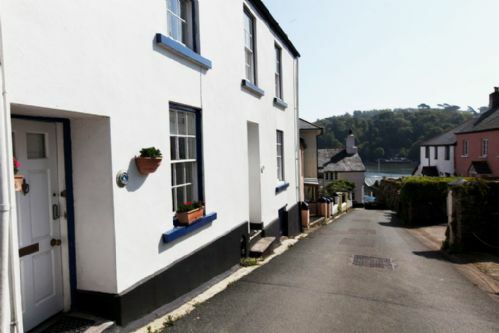 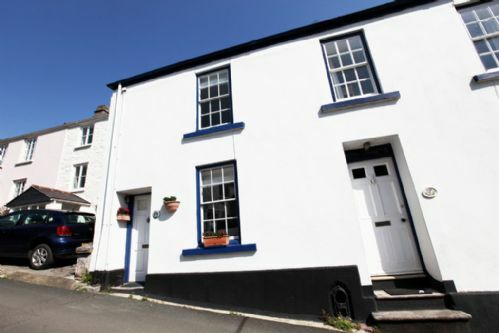 Lovely cottage in good location but be aware it is on a very steep hill and parking is difficult. 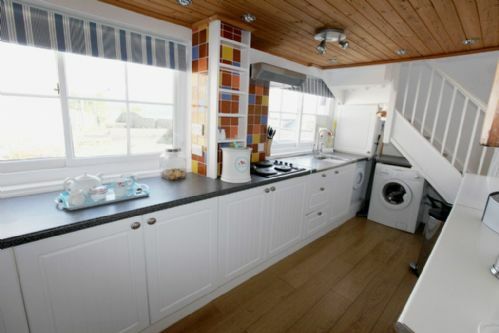 DO NOT UPSET A VERY ANGRY LADY BY SHARING HER PARKING BAY, even if her one car still left space for another two.